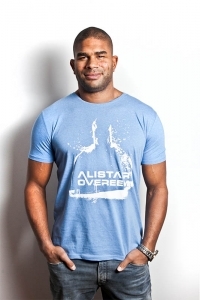 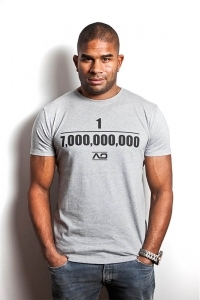 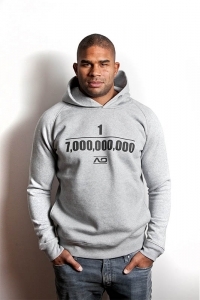 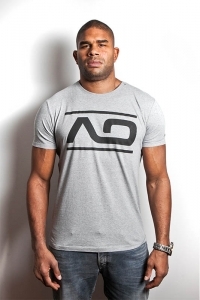 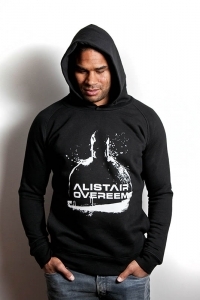 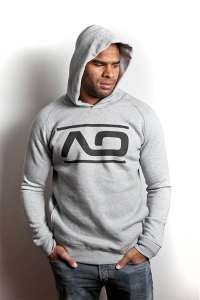 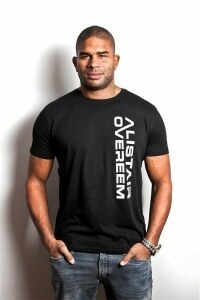 Alistair Overeem is an English-born Dutch mixed martial artist and former kick boxer. 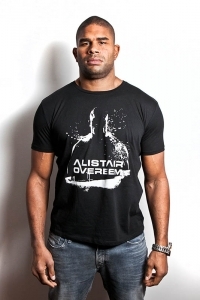 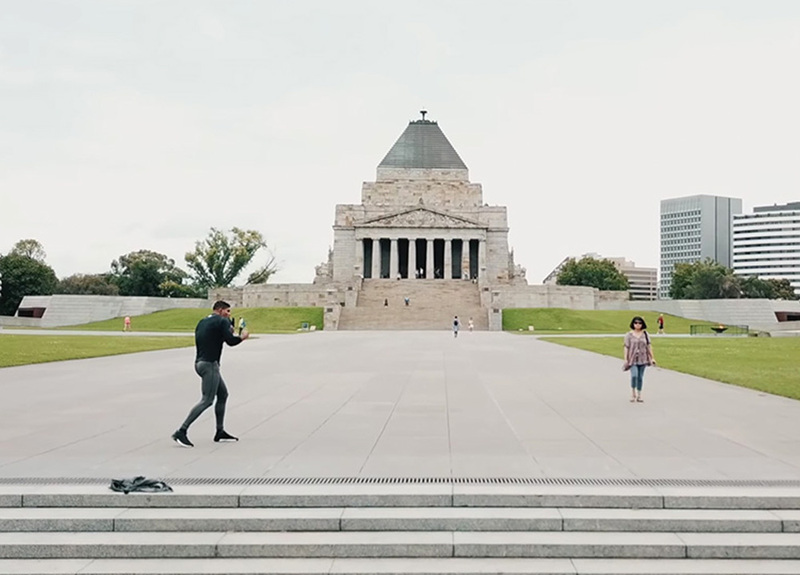 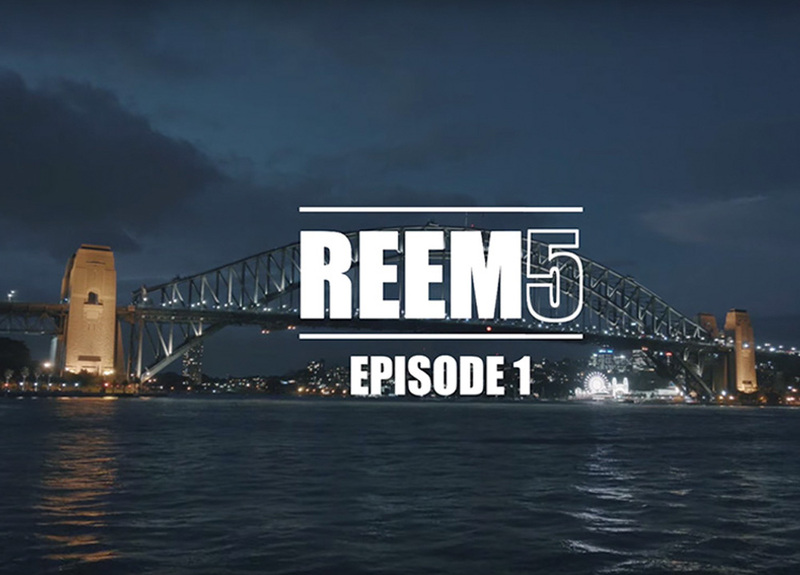 He is a former Strikeforce Heavyweight Champion, interim DREAM Heavyweight Champion, K-1 World Grand Prix Champion, and one of only two fighters to hold world titles in both MMA and K-1 kickboxing at the same time. 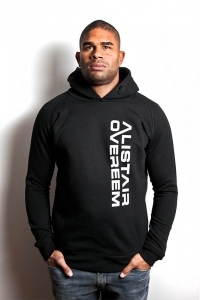 He holds dual victories over Fabricio Werdum, Mark Hunt and Vitor Belfort, and has also beaten former UFC champions Andrei Arlovski, Junior dos Santos, Frank Mir and Brock Lesnar. 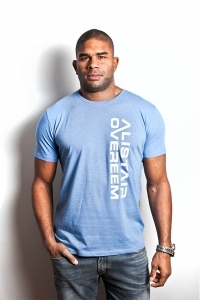 As of July 26, 2018, he is #6 in the official UFC heavyweight rankings.